My wife is amazing. Seriously. 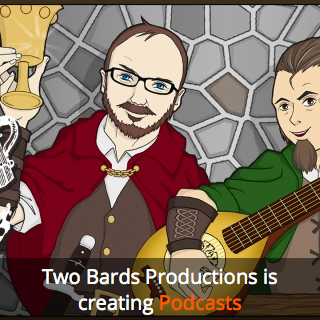 For now, check out my appearance on Two Bards, One Mic with Andy Dopieralski and Scott C. Brown -- Episode 20: Seth-tify.